Feature: ● Made from clear soft PVC. 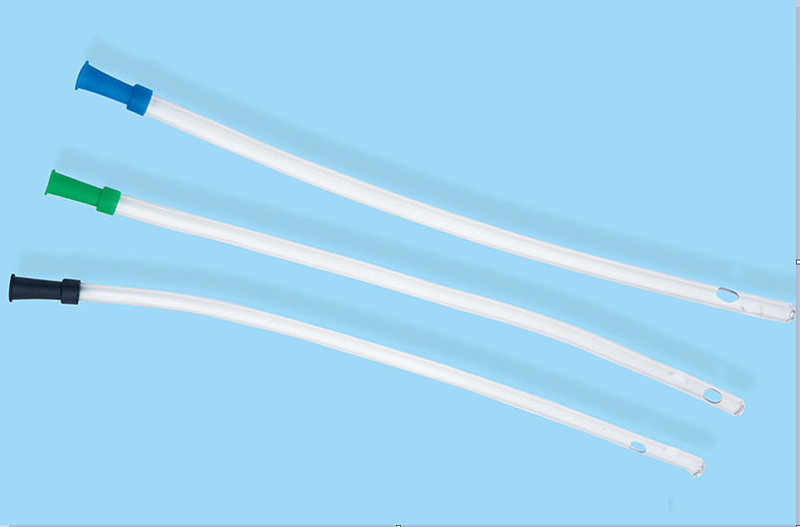 ● Four kind of cnnector available with T-type connector,Y-type connector,Cap-cone connector,Y-type transparent connector. ● Colour codeed for size identification. ● Can With Scale line. ● Length: 500mm.